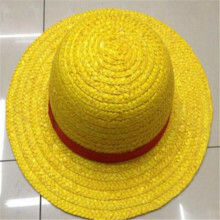 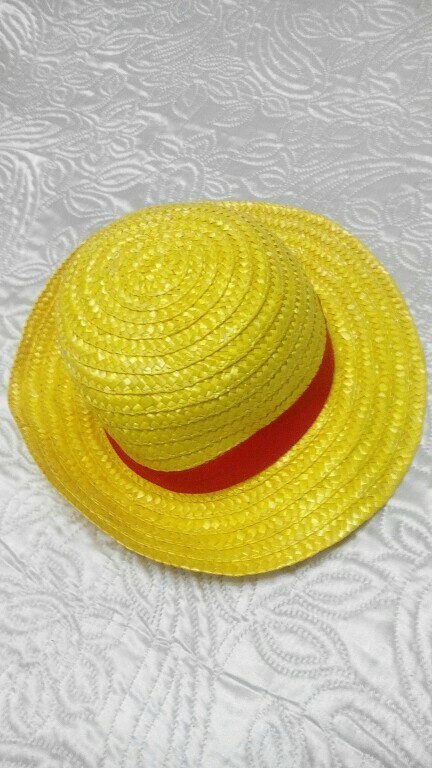 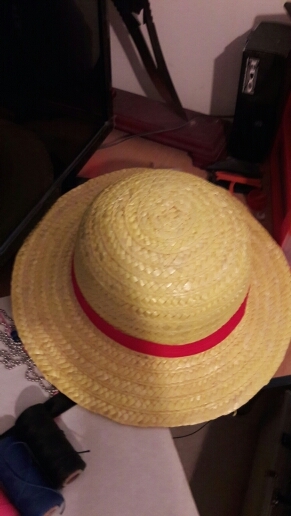 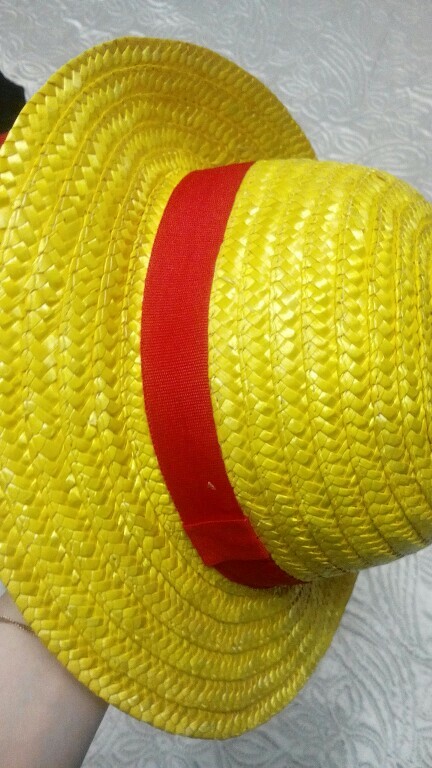 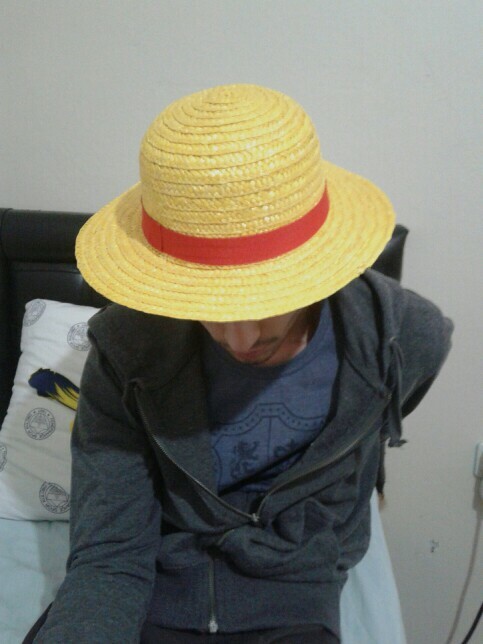 This One Piece Monkey D Luffy Staw Hat is nice to wear when it’s sunny and when going to the beach. 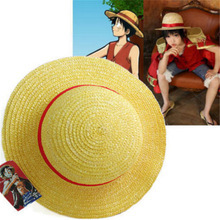 Size approx: 54cm / 21″inch (Inside diameter: 18cm / 7″ inch). 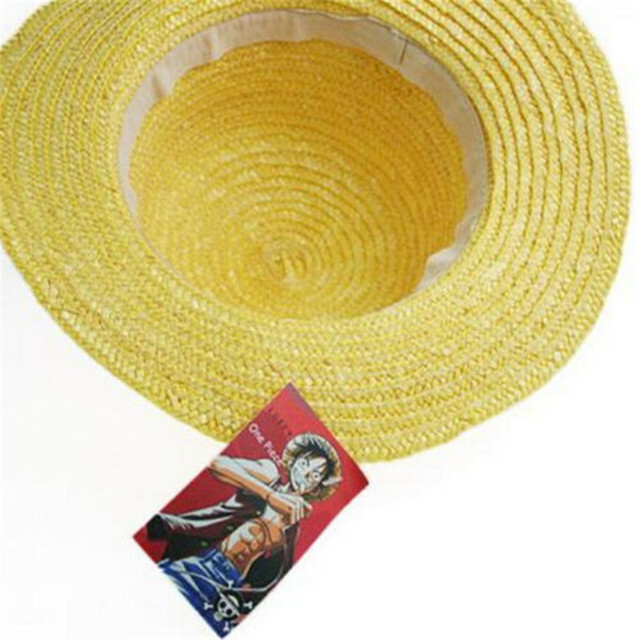 Size: 30cm(L) x 30cm(W) x10cm(H) / 11,3/4″(L) x 11,3/4″(W) x 4″(H) inch. 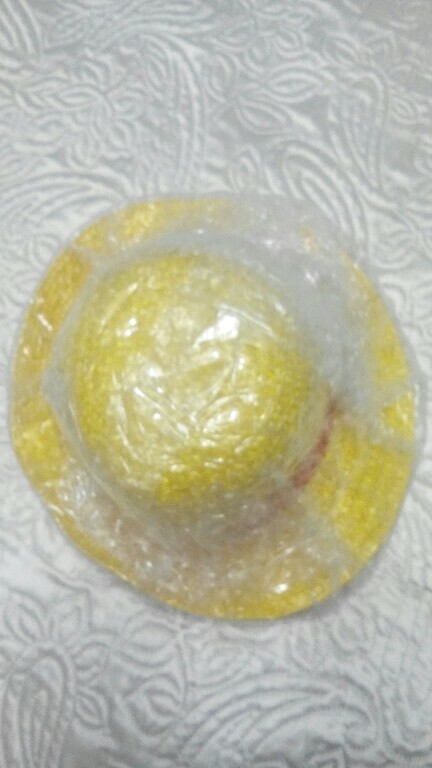 Gentlemen came quickly firm and really nice good packaged with complete peace of mind. 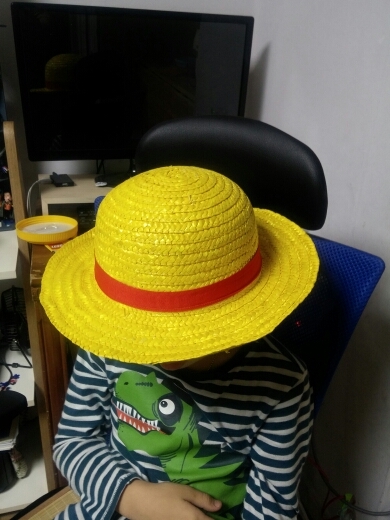 Everything is fine, good store!